This event's performance date has changed (the old date was Thursday, 21 Mar 2019 at 7:00 PM). The show will now take place on Tuesday, 17 Sep 2019 at 7:00 PM. 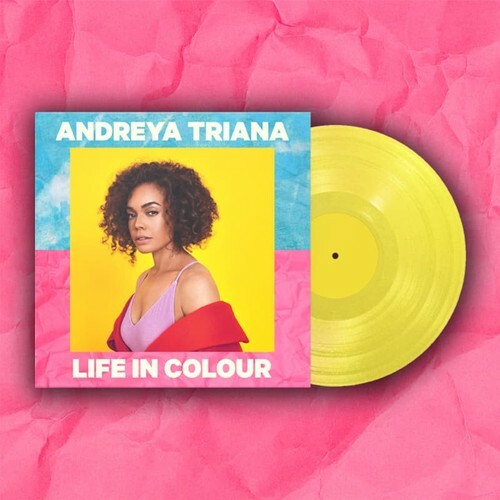 Life In Colour is Andreya Triana's third studio album, and her most personal to date. Mainly recorded in London, the album is a solid reflection on womanhood and femininity, and is a celebration of independence, love and empowerment. 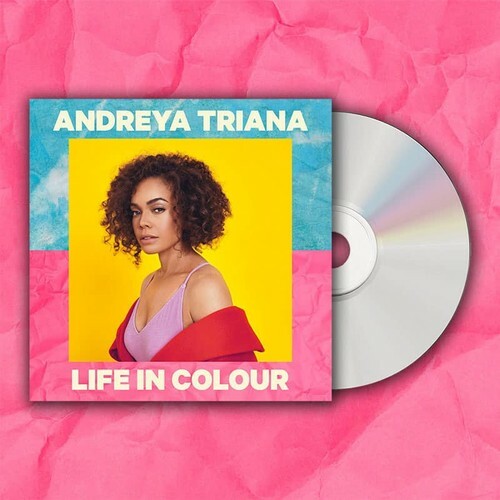 Speaking about the album, Triana says "'Life In Colour' is a metaphor for letting go of societal and personal limitations and stepping into my womanhood. Creating a space of creative freedom, full of colour and energy to empower myself. I had a lot of fun making this album, which I think is reflected in the music - it's definitely my most upbeat album so far! I hope it encourages as many people as possible to be their best selves and to live their 'Life In Colour'."